In this post, Calgary lighting experts at Fluorescent Man explain why LED lights are the best option for Calgary homes. Over the years, LED lighting has been steadily gaining popularity. This is due to the fact that they are long-lasting, versatile, sturdy, and planning for repairs can be more convenient. An LED light lasts on average 50,000 hours. Their lifespan is several times more than a comparable incandescent light bulb, which lasts for an average of 1,200 hours. LED lights also last longer than compact fluorescent light bulbs, which last for 8,000 hours. The fact that LED lights last so long mean that you will not have to replace them as frequently. 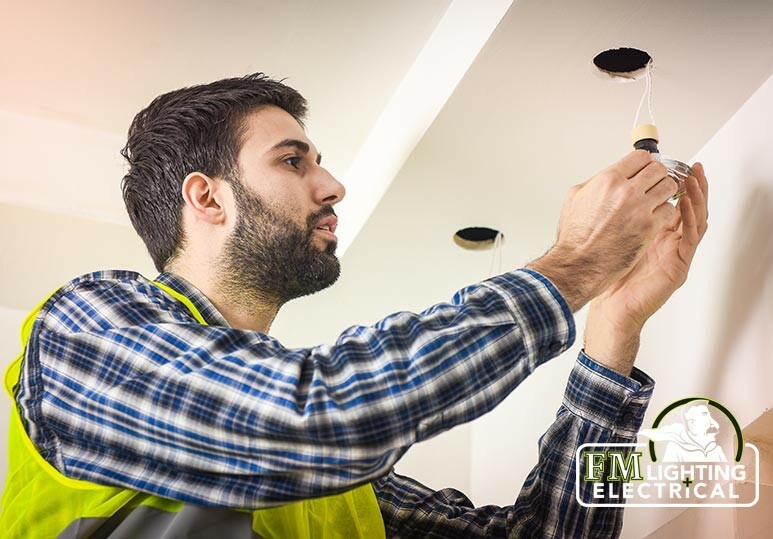 This saves on the costs of replacement bulbs over time, and can also save on fees if you usually hire a handyman service to assist with your lighting installation. Are you looking for stronger and more focused task lighting? Residential LED lights are the answer. Typical LED lights are unidirectional, meaning they emit light in one focused direction. This makes LED lights the perfect option for downlighting and task lighting. However, other LED lights are specifically designed to emit light in multiple direction, so they can also easily replace incandescent lights in other areas of your home. Contact a Calgary lighting specialist for help choosing which LED lights are compatible with your light fixtures. LEDs are made with epoxy lenses, not glass, and are much more resistant to breakage. 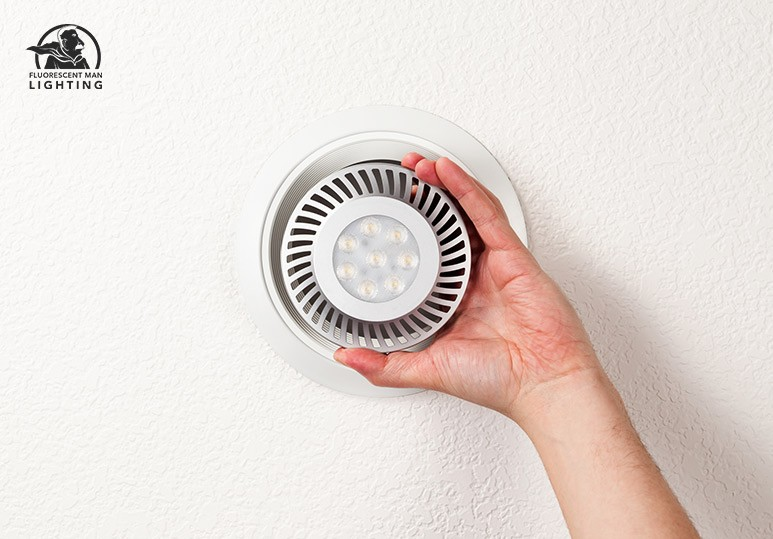 This means that LED lighting is less likely to sustain damage due to jarring and bumping. This can save you time and money it would take to replace or repair broken incandescent lighting. Additionally, some homeowners might find LED lights to be a more environmentally-friendly option than other lights if they do break. Broken compact fluorescent lights can contain mercury, which may be of concern to some homeowners. In addition to their long lifespan, LED lights can be more forgiving than other forms of lighting when they do begin to wear out. This is because LED lights are often many LEDs that are joined together. When the light begins to wear out after its long lifespan, it does not go out all at once. Instead, the LEDs stop working individually, causing the light to dim gradually. This prevents the inconvenience of having your lighting wear out all at once. 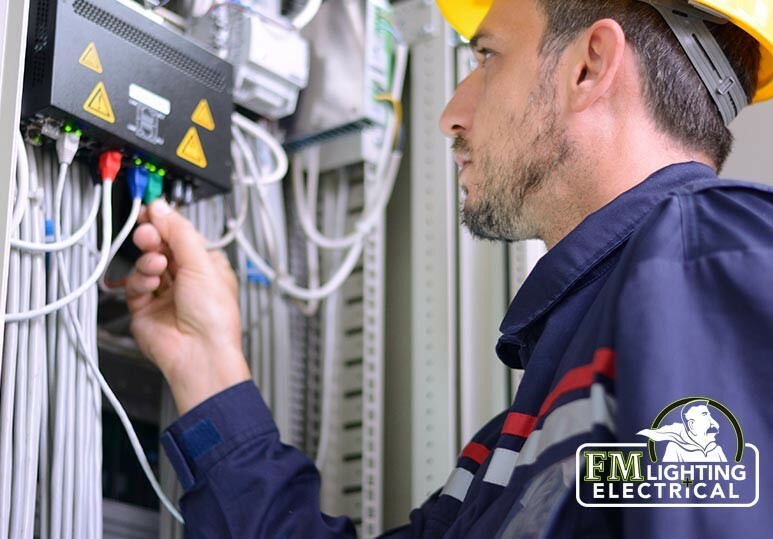 It also gives you leeway to begin thinking of repairing your light and contacting a Calgary handyman service to assist you with installing new ones if necessary.  To learn more about our Calgary handyman services or lighting products, don’t hesitate to get in touch with our experienced staff. Contact us by phone 403-863-8529. Our Calgary office is open from 9 to 5 on weekdays. You can also send us a message using our online contact form. 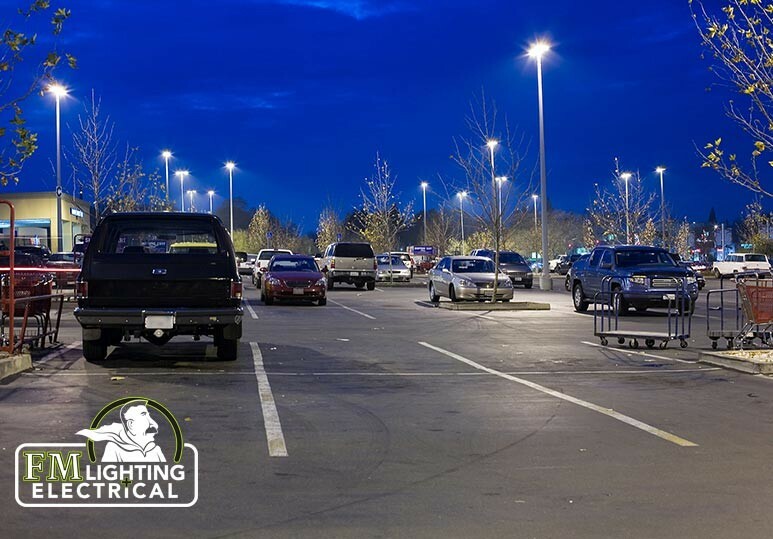 For general information about commercial and residential lighting, browse our blog.